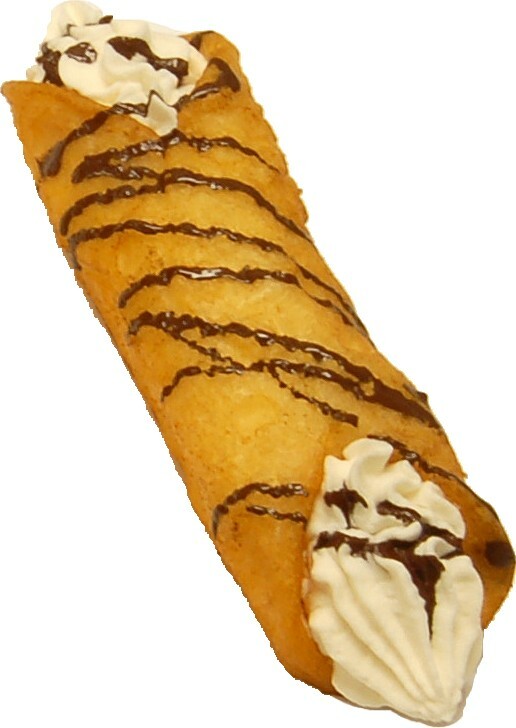 2 Piece Cannoli Fake Dessert with Chocolate Drizzle. 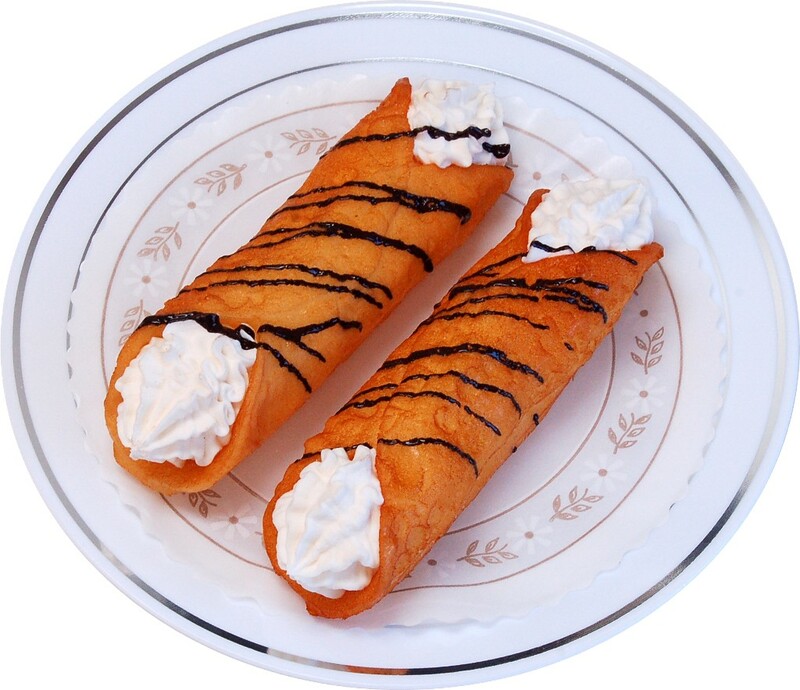 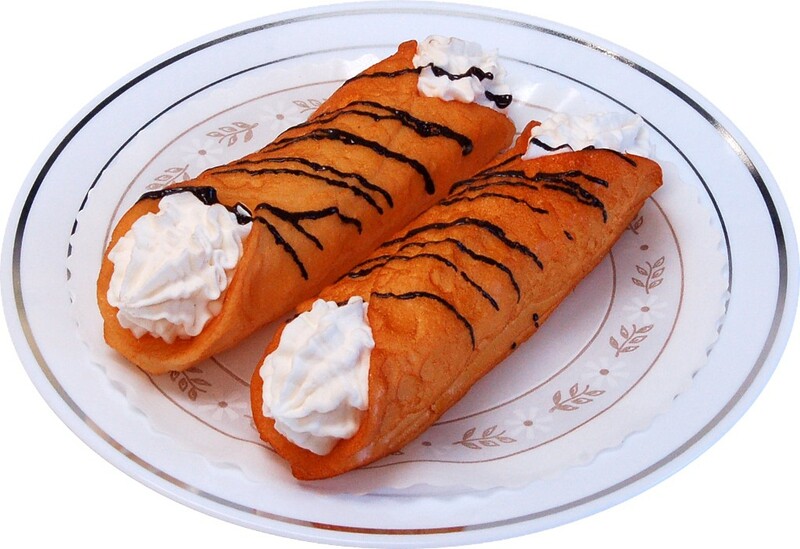 High Quality fake dessert, add these great and realistic looking fake Cannoli to any home or office great for Movie and Theatre props. Cannoli are Sicilian pastry desserts meaning "Little Tube"